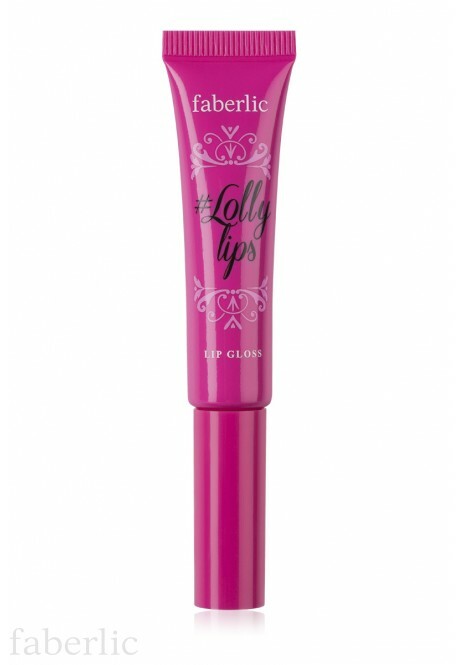 • Great comfort on lips without any sticky feeling. • Convenient sponge applicator for a perfectly smooth coating. Best before: 2.5 years from the manufacture date (see the package). Contains: Polyisobutene, Paraffinum Liquidum, Diisostearyl Malate, Sorbitan Sesquioleate, Polyethylene, Silica Dimethyl Silylate, Cera Alba, Ozokerite, Phenoxyethanol, Parfum. May contain: CI 77891 (Titanium Dioxide), CI 15850 (D&C Red 6 Na. Salt), CI 45410 (D&C Red 28 Al Lake), CI 77492 (Iron Oxide Yellow), CI 77499 (Iron Oxide Black), CI 77491 (Iron Oxide Red), CI 15850 (D&C Red 7 Ca Lake), CI 77742 (Manganese Violet), CI 15850:2 (D&C Red 6 Ba. Lake), CI 77019 (Mica) / CI 77891 (Titanium Dioxide).